Winter is coming, and Mother Nature has a way of influencing how the winter affects our homes. Some Cleveland winters are mild, and our homes weather it all well; others are frigidly cold and cause pipes to freeze and burst, and homes seem to age overnight under the extreme wintry conditions. 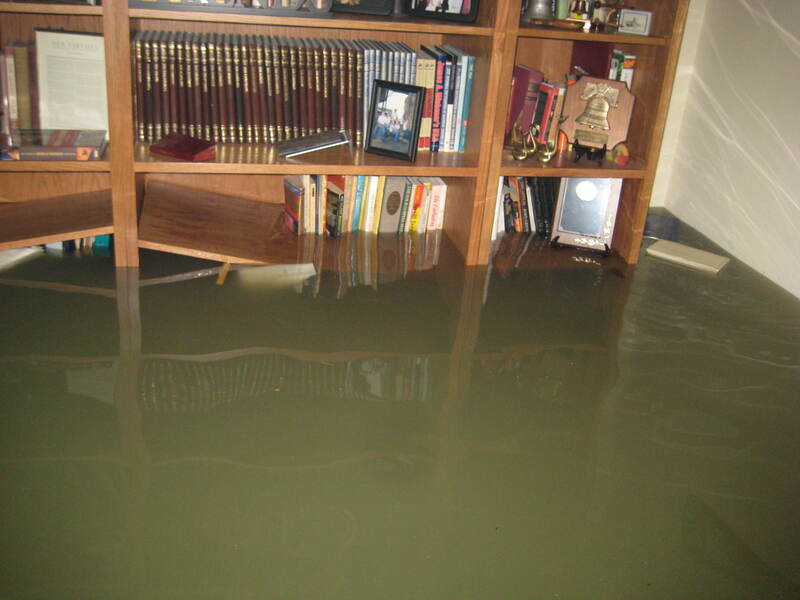 And then, there is the realization that some things can really happen anytime – like mold growth and sewage backups. Both are unpleasant, and both an unfortunate reality for thousands of homeowners, renters, landlords, and others every day. They both also carry some real dangers if not handled and cleaned up properly. Right now, we want to focus on the dangers of sewage backup specifically. First, keep children and pets out of the affected area, and call your insurance company and reputable restoration company, like WET. Using a good local restoration company will likely mean having a crew on site to fix the problem and begin the cleanup and disinfection process within just a few hours – if not sooner. Plus, restoration companies should be able to work with your insurance company to hopefully get this loss covered by your homeowner’s insurance. This water is contaminated, and potentially dangerous. Biohazard simply means there is a biological substance present that can be dangerous to humans and perhaps even the environment. In the case of a sewage backup, you’re talking about human waste. Exposure to this infected water can cause people and animals to be very sick and requires very careful cleanup protocols. If, for some reason, you do go into the contaminated area, wear protective clothing – including gloves, boots, and a mask. Make sure the water does not come in contact with your skin, especially any open wounds. Wash your hands a lot. Wash any clothes contaminated by the water separately from other clothing. If you or someone else in the home starts experiencing gastrointestinal issues, you should call your doctor. Possessions may be contaminated, too. It can be very tempting in these situations to try to remove items from the affected area as quickly as possible. And while this is important, it is also important to realize these items are covered in sewage. They cannot simply be rinsed off and used again. Anything porous will likely need to be thrown out; hard surfaces can be cleaned using a professional grade disinfectant. Carpeting and furniture might be salvageable with a good steam cleaning, but any carpet and padding will almost certainly need to be replaced as well. Using a good local restoration company will likely mean having a crew on site to fix the problem and begin the cleanup and disinfection process within just a few hours – if not sooner. Plus, restoration companies should be able to work with your insurance company to hopefully get this loss covered by your homeowner’s insurance.